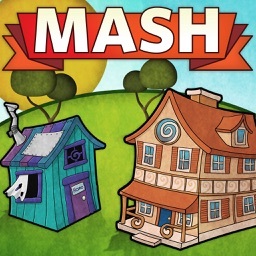 MASH game for iPhone, iPod Touch and iPad! 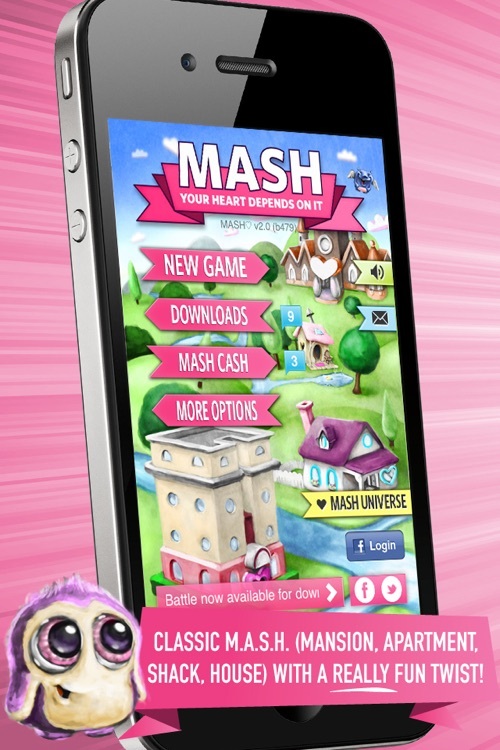 Love themed version of the classic game MASH Lite. 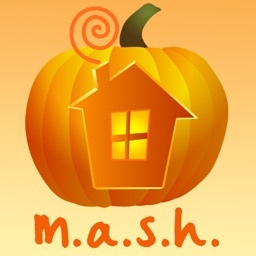 * Top 25 Word Game in the US!!!!! 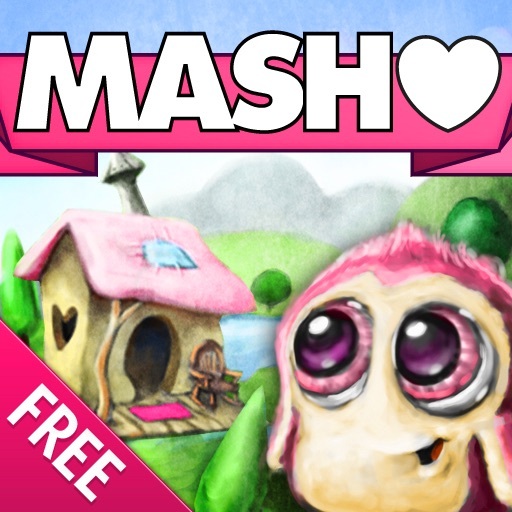 * Top 200 Word Game in over 10 countries!!!! 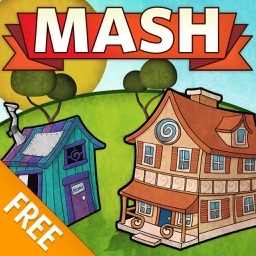 * Featured in New & Noteworthy - same as ALL the rest of our apps!! 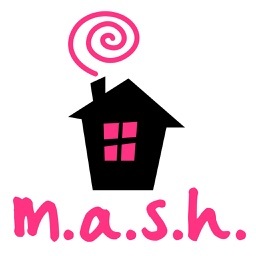 Why is this the best MASH game in the World? 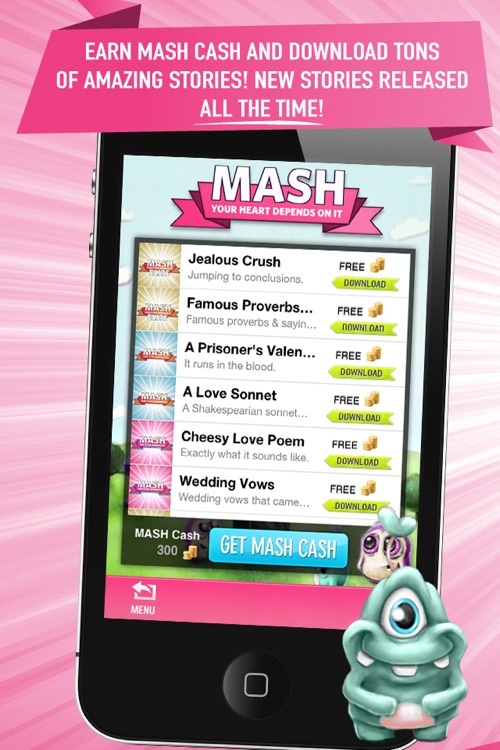 * FREE Downloadable stories (Check out MASH♥ for TONS more downloadable content)!! 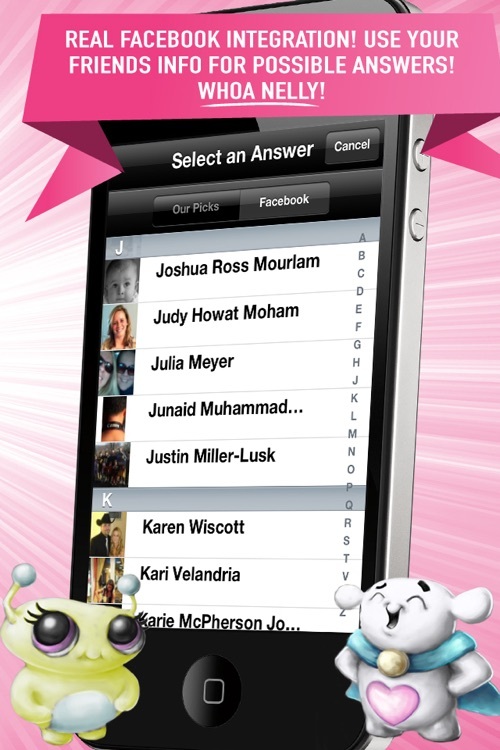 * REAL Facebook integration - use your friends' info for answers!! * Facebook Mentions - blast your stories on Facebook mentioning the FB friends that were used in the story! * It's FUN!! Enter some off-the-wall answers and come up with some CRAZY FUN predictions!